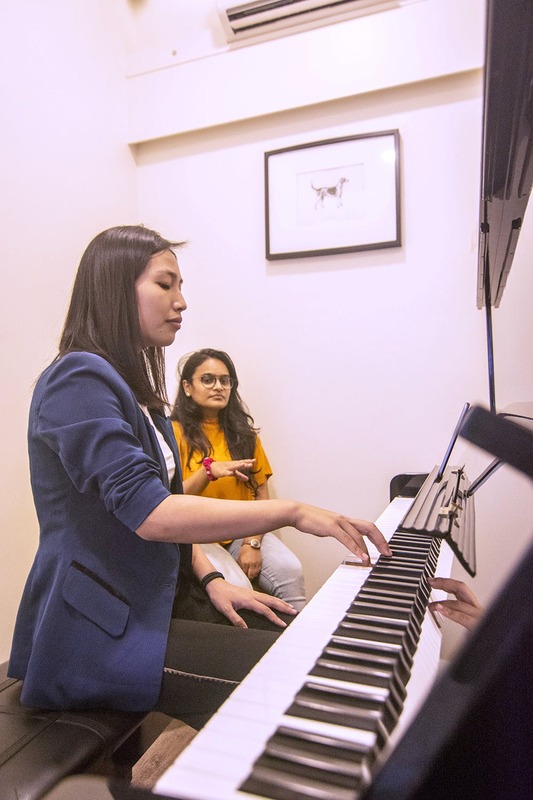 Located in Koregaon park and Baner, Furtados School Of Music offers insightful piano lessons. They conduct their sessions once a week. You can choose either Wednesday or Saturday for your sessions. Furtados also offers classes in other musical instruments. Studio Dolce with Mrs. Mang conducts a piano class every week in Aundh. If you’re a beginner at playing the piano, enroll yourself at Studio Dolce. The admission fee is INR 2000 and then a quarterly fee of INR 6000. Studio Dolce also provides one-on-one attention to each and every student.